It takes less time and doesn’t require any skills. Vinyl floors can be used in any area of your home, including the places that are moisture-prone. 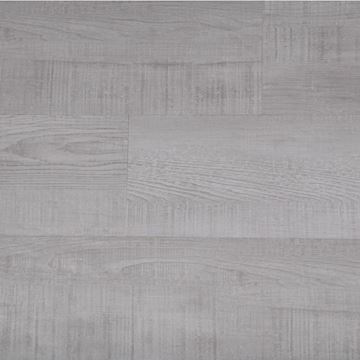 The designs, colors, and styles available for vinyl plank flooring are almost limitless. You can have exotic hardwood, stone or even marble replicas. What’s more, the replicas will be almost identical to the real one. Your vinyl plank flooring will last for years even when exposed to constant beatings. 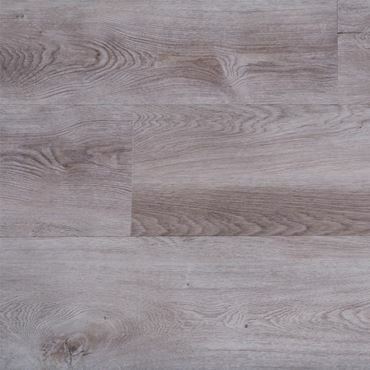 At a considerably low price, you get a quality replica of expensive floors such as hardwood, stone, marble, and more. It makes an excellent alternative, especially when covering large areas. This resilient flooring provides insulation for both heat and sound. It remains warm all throughout, even in the extreme temperatures of winter. 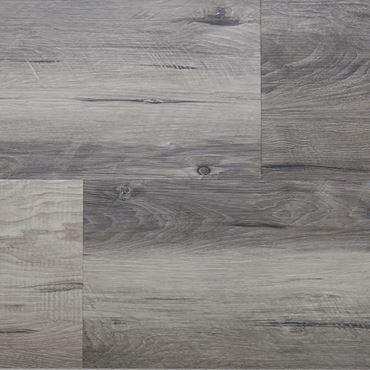 With this flooring, you won’t need to avoid walking barefoot on it. Vinyl plank flooring is one of the easiest to install. 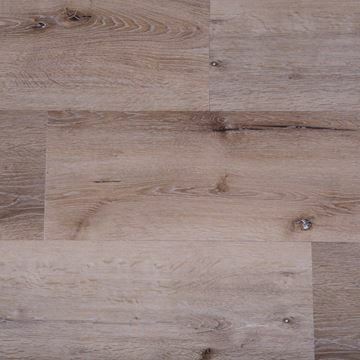 As no flooring is 100% perfect, you need to take in consideration your specific requirements and the Pros and Cons for each category of flooring. Subfloors should be level, clean and moisture free before the vinyl floor installation.